HUGE Reduction! Sold AS IS! Location!! Look no further, your home search is over. 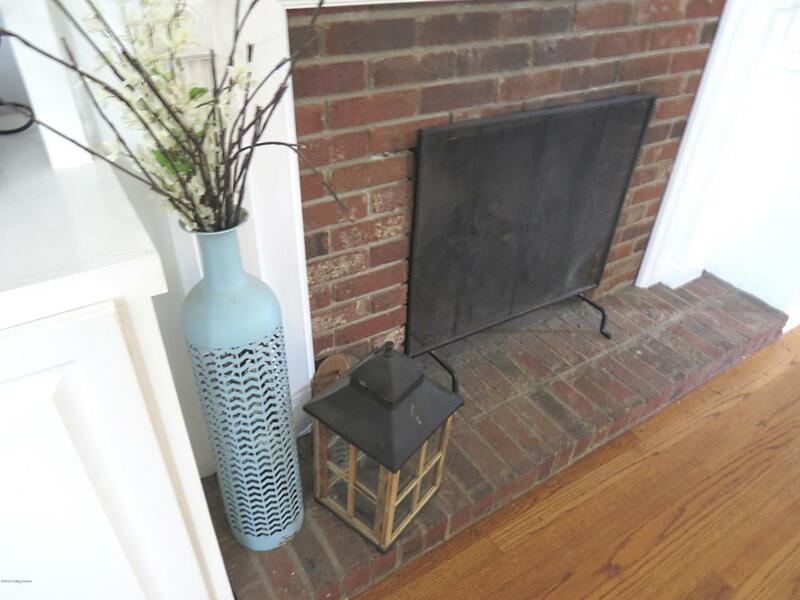 Awesome location in desirable Brookhaven Subdivision. 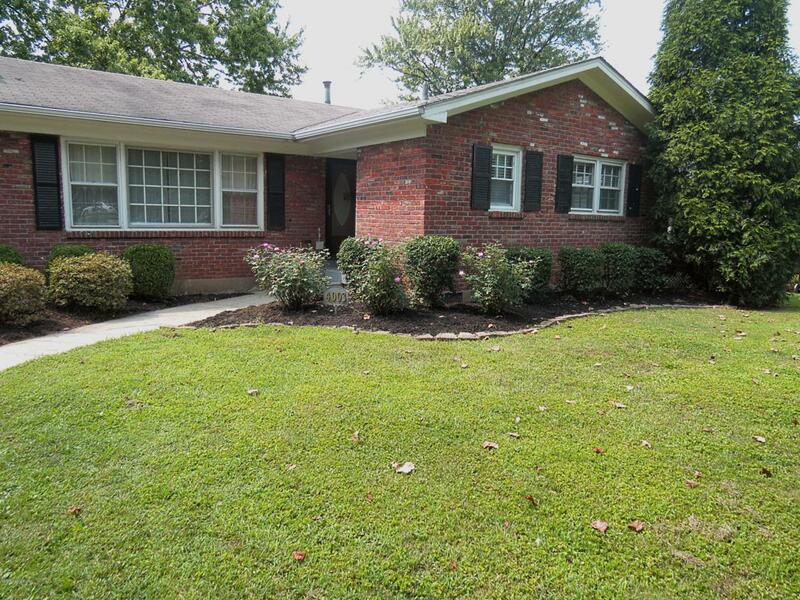 This lovely brick ranch offers 3 bedrooms, 2 full baths, finished basement, 1 car garage, great back yard, and over 2,000 finished square feet. . As you enter the home from the cozy front porch, you will be impressed by the REAL hardwood floors throughout the first level. 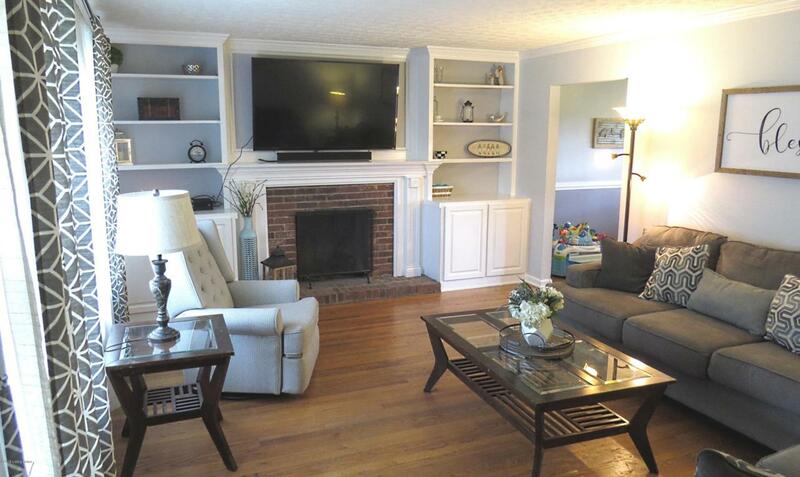 Your eyes will be drawn to the beautiful great room built-ins and wood burning fireplace. The character of this large room makes it inviting for family and friends. The great room opens into the dining area with tons of natural light and a gorgeous view of the backyard. The kitchen features plenty of food prep space, cabinets, newly installed stainless dishwasher, new garbage disposal,and nice range/microwave combo. The master suite features a gorgeous newly renovated master bath, floor space big enough for the largest of beds, and a cedar closet. Two good size bedrooms, full bath, and abundance of storage closets finishes out the first level. Entertaining a big crowd for the game? No problem! The massive finished basement features new luxury vinyl tile flooring, wood burning fireplace, gigantic finished office area, and a separate entrance from 1 car garage. The privacy fence, mature trees, and bountiful green space creates a park like setting in your own backyard. Perfect for grilling or hanging with your furry friends. This one won't last! Schedule your showing today.